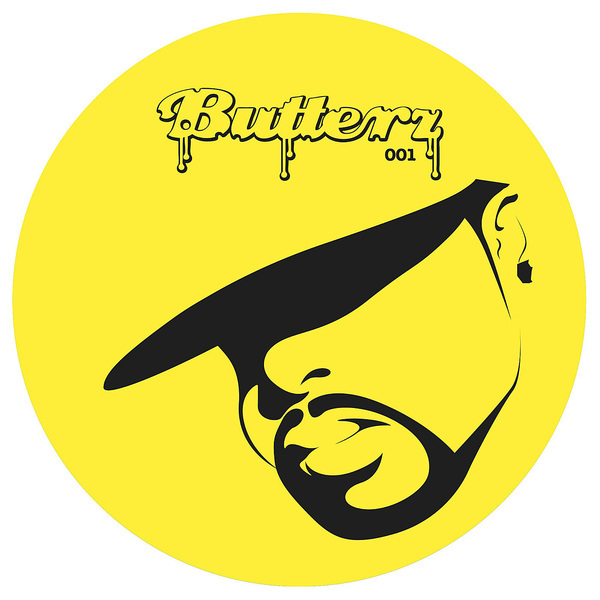 Terror Danjah straight kills it on the first drop from the much anticipated Butterz imprint. 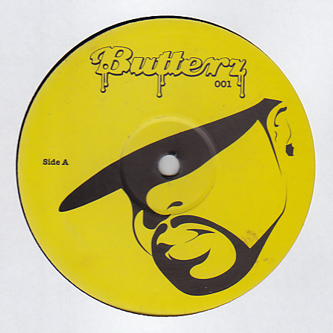 The label's run by DJ Elijah Butterz, one of half of the critically respected Elijah & Skilliam DJ team from Rinse FM, whose regular show contains a boggling number of grime exclusives on a weekly basis. They've picked well for their first drop, selecting two fierce Terror Danjah cuts backed with a D.O.K remix of his legendary 'Sidechain' punisher. 'Bipolar' ignites the A-side with a colourful contrast of ultra-funked riffage and darkside gangsta bass, like Herbie Hancock meets Bad Company maybe, while 'Airbubble' lays down an itchin' instrumental grime rhythm from the top drawer. For our money though, go for D.O.K's 'Sidechain' mix for a menacing slab of grime techno that's sounds like little else around. Badness!